1) Kenny was the name used by Irish singer Tony Kenny who had two Top 40 hits in the UK in 1973 (Heart Of Stone and Give It To Me Now). 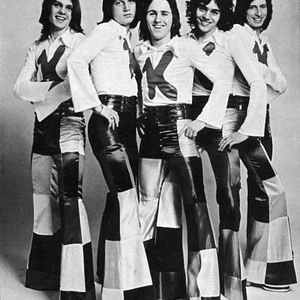 2) Kenny were a UK vocal/instrumental group who hit the UK charts during 1974/5. Their biggest hit, The Bump, featured vocals by Barry Palmer; other hits included Fancy Pants and Julie Anne. 3) Kenny is a german Rap-Crew from Hamburg/Germany which consist of Falk Hogan, Pat Cash and DJ Strip-Teaz.